As a result of GDPR we signed off over 18,000 accounts from our old newsletter sign-ups, and now it's time to rebuild. 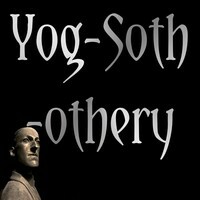 We've had a Patrons' newsletter (The Innsmouth Inquirer) for some years, but with this fresh start I thought it might be nice to also begin a new general circulation email sheet - "Yog-Sothothery". To make the launch a bit more of an occasion we'll be giving away, courtesy of Pelgrane Press, a rather handsome copy of The Fall of Delta Green to one lucky newsletter subscriber. Unsubscribing is easy at any time (controlled though your YSDC notification settings) but we promise not to overfill your inbox and hopefully you may find the contents (featuring our independent view) both entertaining and interesting. 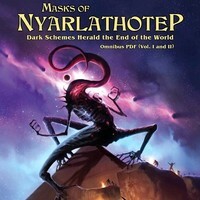 Chaosium have released their new premium, revised and expanded edition of Masks of Nyarlathotep, for use with both the 7th edition Call of Cthulhu and Pulp Cthulhu rules sets. Almost 35 years after its original release the classic globe-trotting campaign of Mythos investigation has been transformed from the original 140+ page boxed set to a 660+ page full colour twin volume slipcased edition (with extras). The PDF version is out now, with the print edition to follow 2-3 months later (as usual). It's been almost a year since Chaosium announced an updated Masks (see the thread on YSDC that follows that journey) and now you can pick up the digital version today for $60 USD which promises a wealth of gaming material to pore over and play. We'll be delving further into this new version of Masks in the next News from Pnakotus, as Marty Jopson talks about his copy. Meanwhile read Marty's initial thoughts on the new edition. If you've missed it, I should also mention that the HPLHS are working on a set of deluxe game props for this new edition, as well as an audio drama adaptation (and Syrinscape on environmental audio support). There's a lot to get stuck into with the new Masks of Nyarlathotep. The new edition of Masks of Nyarlathotep is a complete revision and updating of this epic multi-part campaign set in 1925, in which steadfast investigators must unravel secrets and battle the minions of darkness in an attempt to stop world-shattering events from destroying humanity. Masks of Nyarlathotep has been comprehensively revised and updated for use with Call of Cthulhu 7th Edition, but may also be run with the Pulp Cthulhu supplement. Global campaign covering seven countries in five continents. Packed with encounters, side-track adventures, detailed adversaries, geographical information, and more. Presented in full colour, with new artwork, maps and floor plans, and ready to use player handouts. Appendices collect spells, tomes, artefacts, and travel advice (see below). Travel – detailing travel times across the world, means of transport, rest and recuperation for travelling investigators, travel events, and also guidance for Investigators wishing to learn new skills and improve existing ones. Spells – collects campaign-important spells together for handy reference, with over 30 spells detailed. Including Call the Black Sphinx, the Seal of Nephren-Ka, and the Ward of Anubis. Tomes – during their investigations the Investigators may come across a wide range of Mythos tomes. This appendix gathers all of the tomes encountered in the campaign, with over 20 detailed listings, each providing background for the tome, the lore within, and relevance to the campaign's plot. 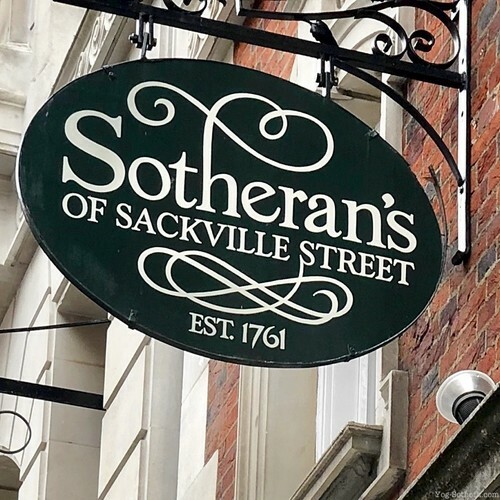 Artefacts – just as there are numerous tomes to be discovered, there are also plenty of strange artefacts to be found (some useful, some deadly). Here, fifteen artefacts are gathered, from the Mask of Hayama to the Headdress of Eyes, from the Adornments of Nitocris to the Device of Rods, Wheels, and Mirrors. 6-page Keeper Screen you can print out to fit over your existing Call of Cthulhu Keeper's Screen. 12-page NPC Portraits pack with 105 portraits. 85-page Keeper Reference Booklet. 96-page Handout Booklet with Maps and Pre-generated Characters. High-resolution images of the covers by Sam Lamont and Rhys Pugh. 10 Pre-Generated Characters with Character and Background Sheets. 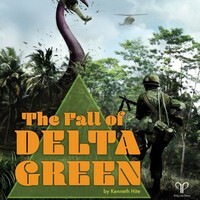 The Fall of Delta Green from Pelgrane Press adapts Arc Dream's Delta Green RPG to Pelgrane's own Gumshoe system, with Kenneth Hite creating a work focusing on the Delta Green of the 1960s leading to the official dissolution of the organisation at the end of the decade, following the fateful events in the jungles of Indochina. Curious? There's a sampler available (PDF, 37 MB) as well as free downloadable Character and Handler sheets on Pelgrane's web site, along with a Development Diary by Ken and a spotlight on Ghouls in The Fall of Delta Green. The Fall of Delta Green also highlights that increasingly tricky problem of when something is actually "out". When it's available in PDF to KS backers (January), in PDF to sell or general print retail? (US early/UK late June) It becomes difficult to determine when something is suitable for reporting as "news". As such these days it's probably better to think of Yoggie's Front Page as providing a highlight/feature point (like our podcasts) rather than up to the minute breaking information (though it can still do that). The quickest and most responsive methods today remain our forums and Twitter feed. We adapt to a changing world (as we've done for 20 years) – thank you for sticking with us. Following the take-over and restructuring of Chaosium in 2015, the company's fiction line was suspended. Now some three years later it's being restarted with the release of three new titles for 2018: H.P. 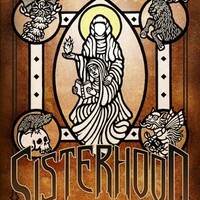 Lovecraft's Dagon for Beginning Readers (September), Sisterhood: Dark Tales and Secret Histories (October), and The Leaves of a Necronomicon (November). With the relaunch @JLowder becomes Chaosium's Executive Editor of Fiction, overseeing planned quarterly releases throughout 2019. 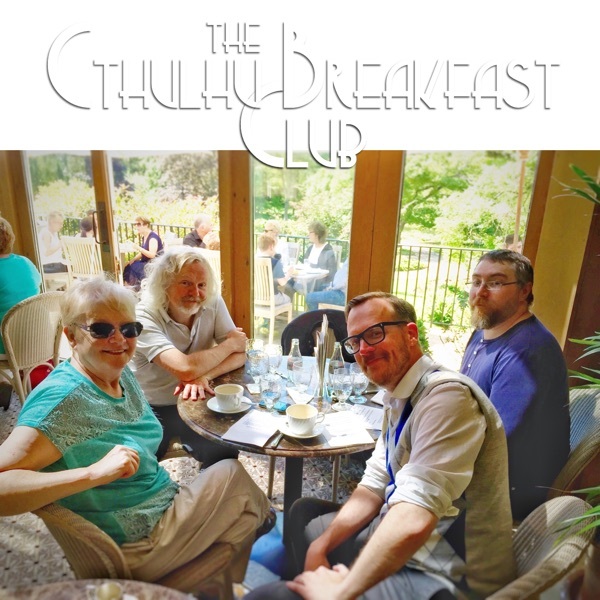 Titles will be available through shops, online agents and Chaosium's own web site. 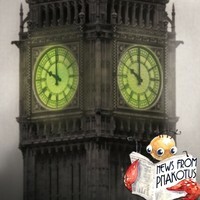 News from Pnakotus hits the aether-waves once more as we bring you the latest news and views from Yog-Sothoth in not-terribly-efficient-but-perhaps-mildly-entertaining fashion. 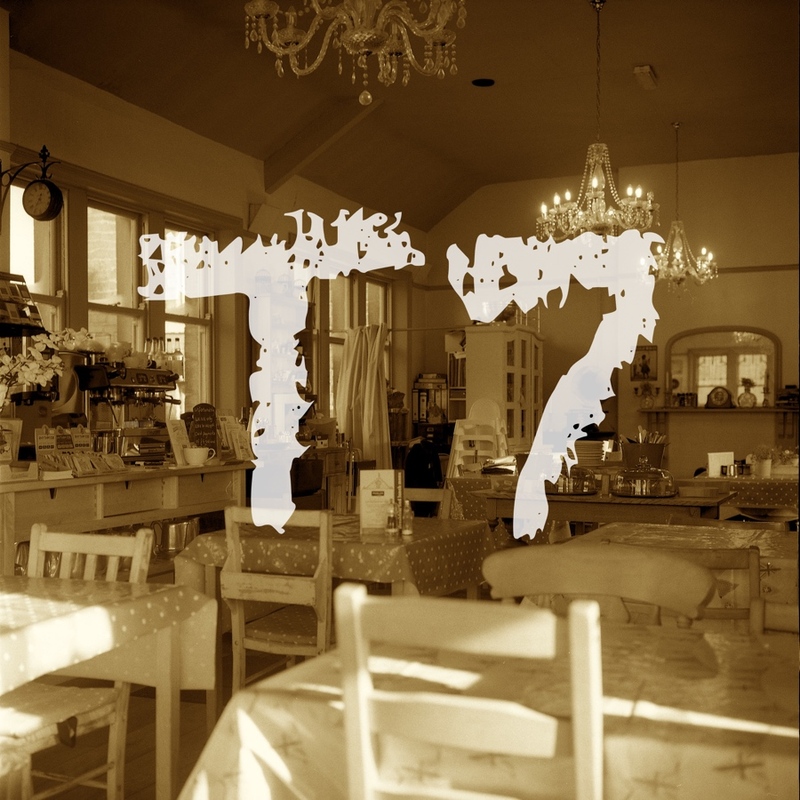 This week we're back in the Tea Rooms, but Geek Retreat went so well it looks like we'll have a go at alternating venues. Pick up the latest show here (until it's replaced by the next one). If you'd like more text-based news and information, see our new newsletter sign-up. NfP is an Advanced Podcast, featuring artwork, chapters and links inside the file (when using a suitable podcast player).